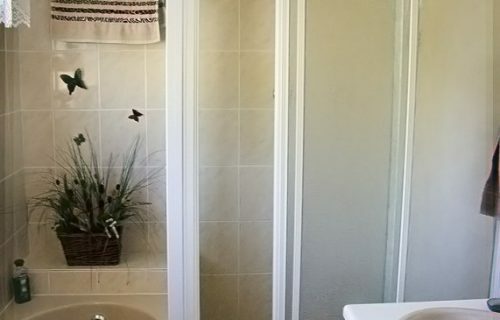 Home away from home. 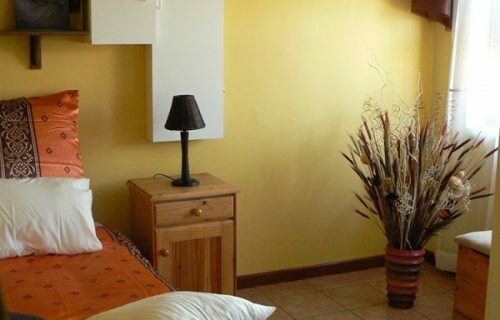 Affordable, comfortable, clean and safe accommodation. 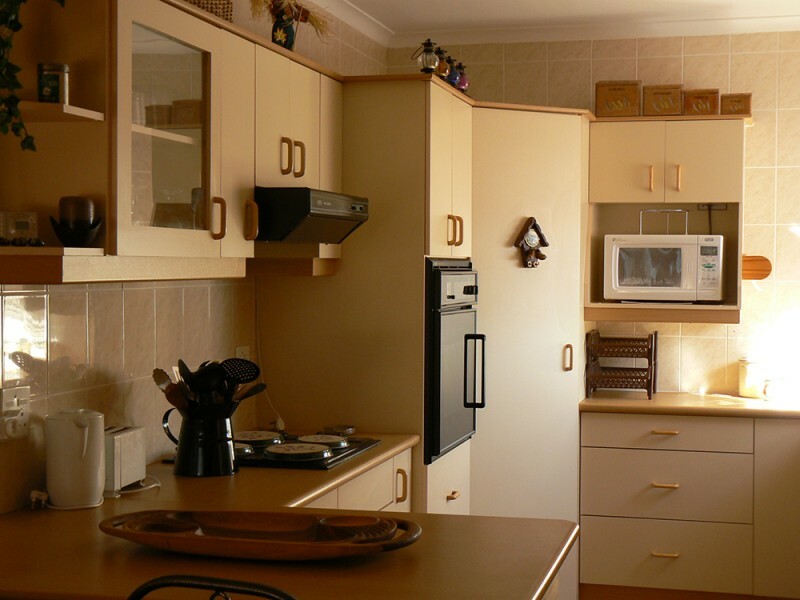 Very helpful and friendly owners. 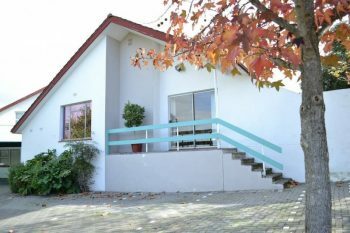 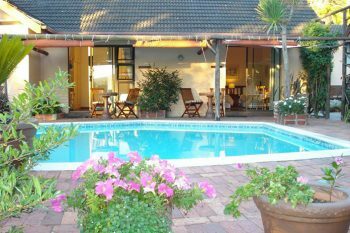 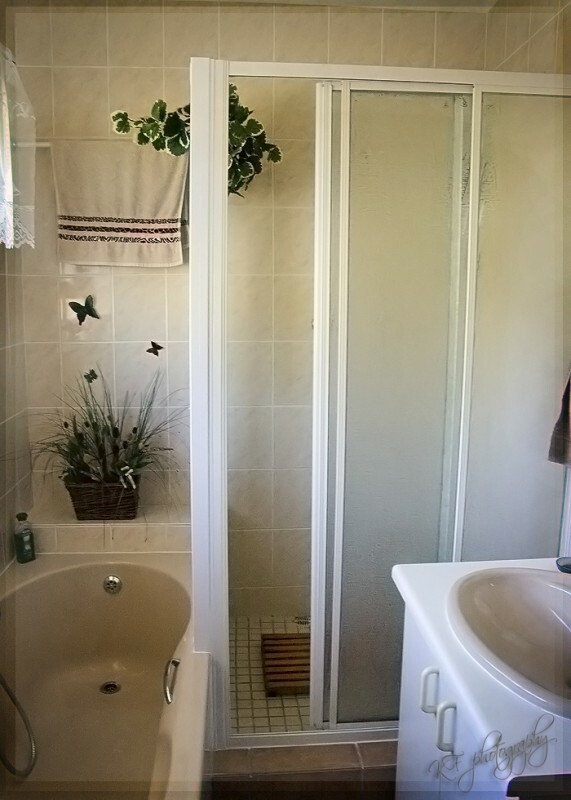 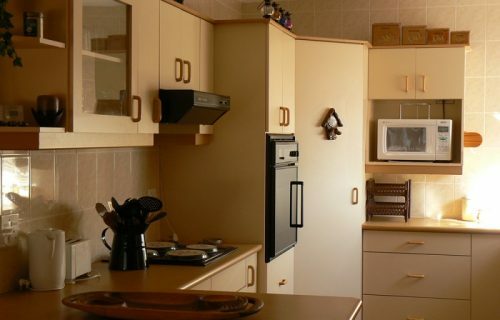 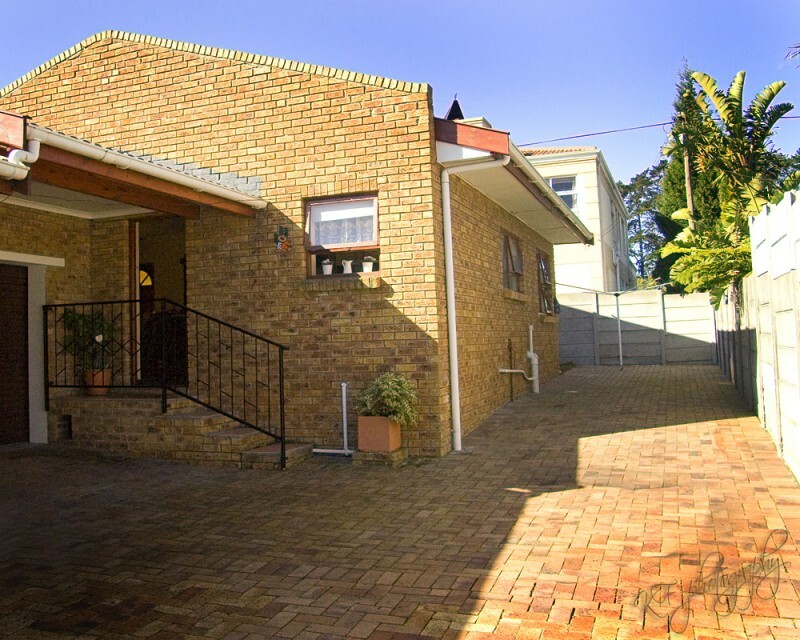 Bestwin Accommodation Cape Town is a self catering holiday destination, situated in the Cape Town, Durbanville area. 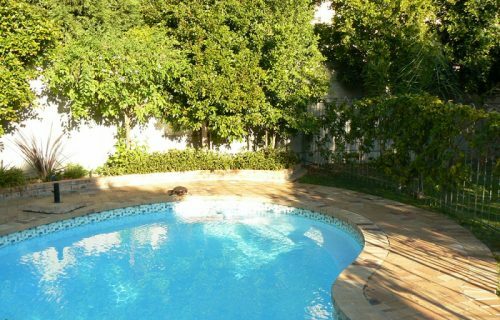 Bestwin is situated 20 minutes drive from the Airport, City Centre, V & A Waterfront, Beaches and is very close to the Shopping Centers, Winelands and Durbanville Golf Course (18 hole). 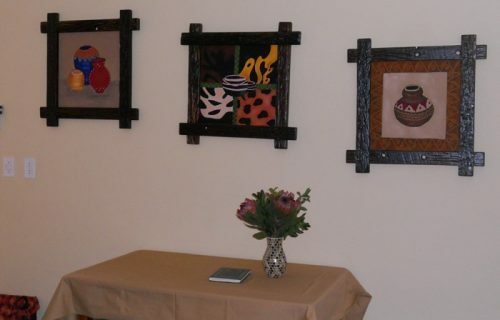 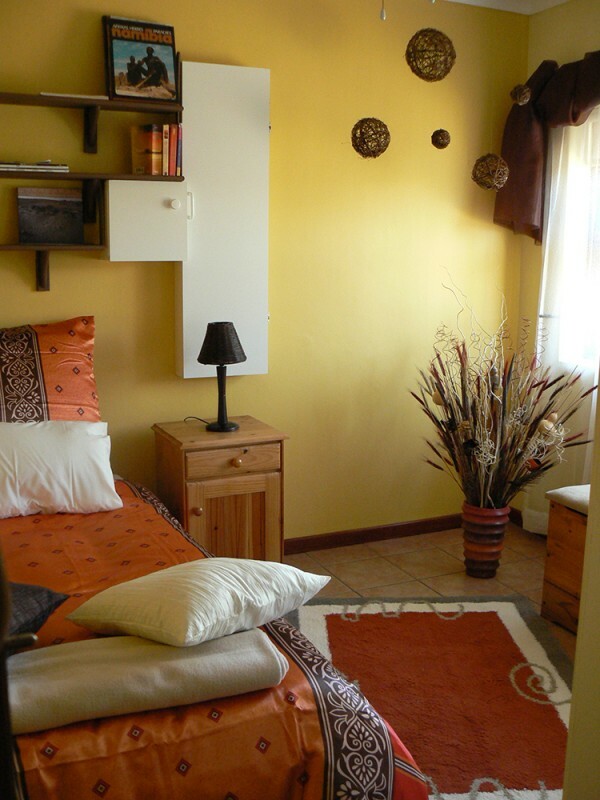 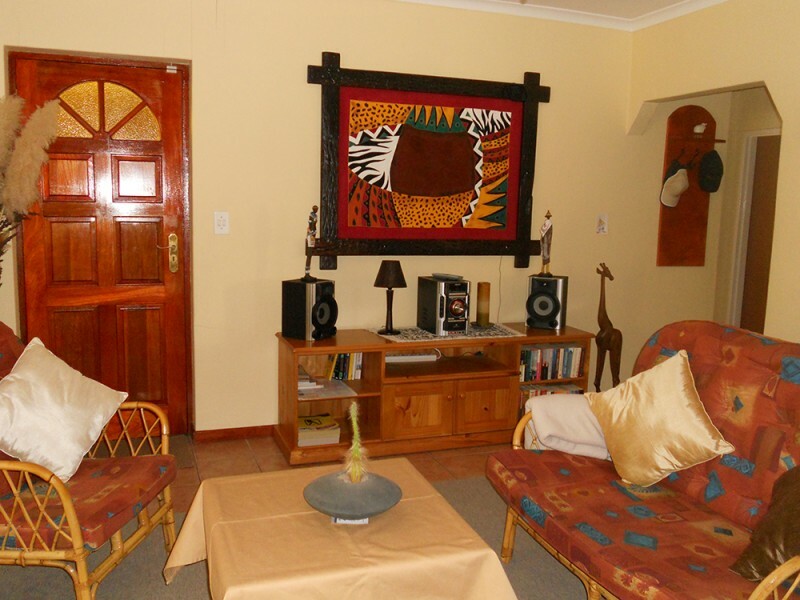 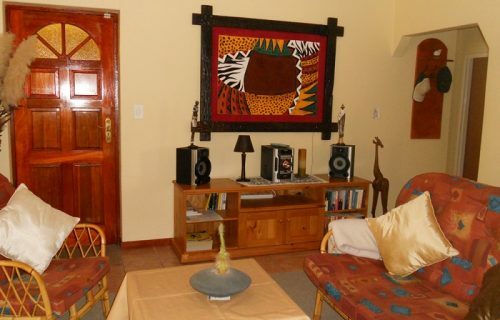 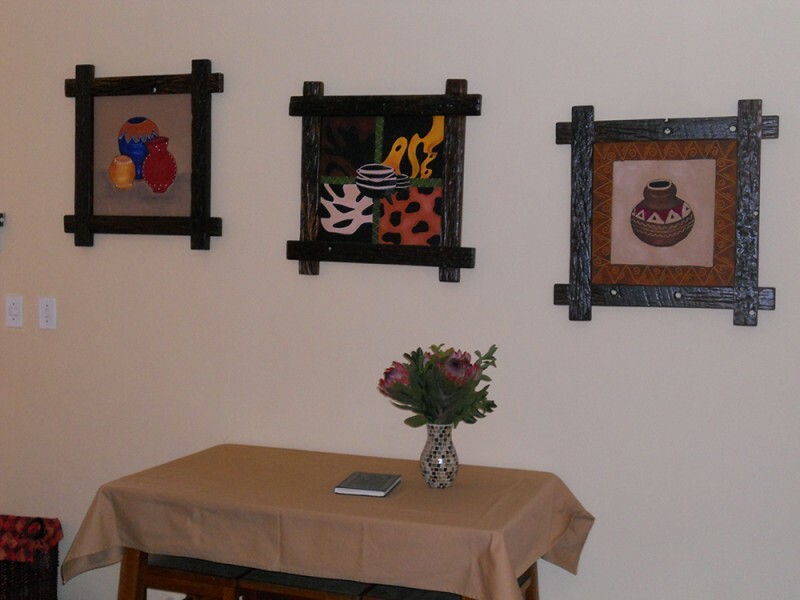 The two bedrooms are tastefully decorated in an African style with lots of flair and comfort. 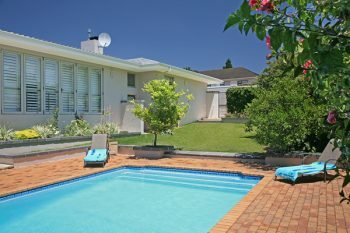 The unit is very spacious, with satellite TV viewing, fully equipped, with its own braai (bbq/grill) area on an enclosed verandah, leading to a lovely tropical garden and pool area. 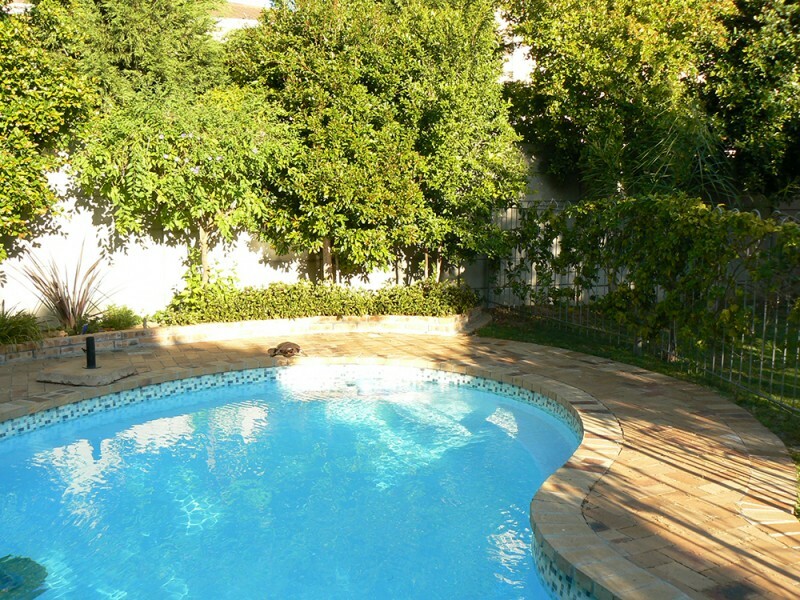 Guests can soak up the sun and relax before returning home again. 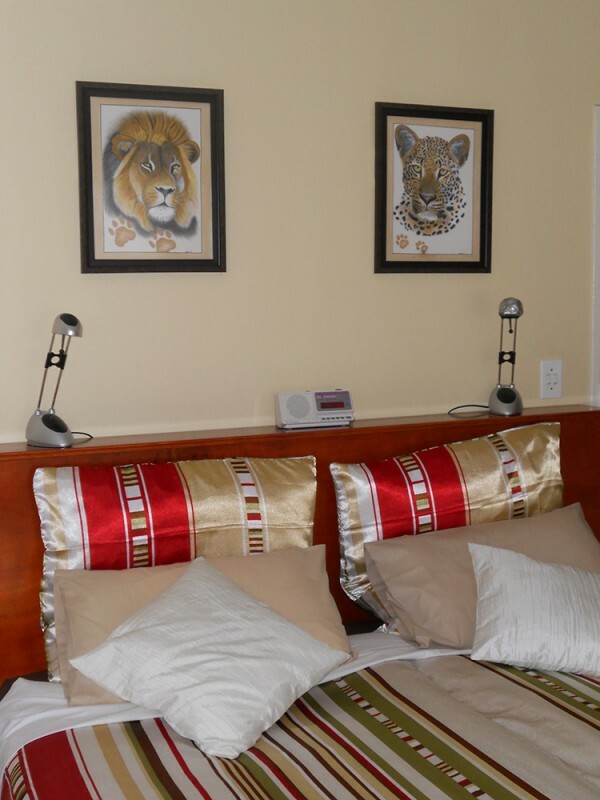 Bestwin offers you a relaxed hospitality ensuring an unforgettable holiday in Cape Town. 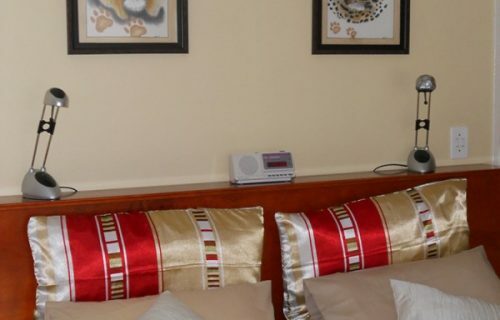 Last but not least, Bestwin offers you your own private entrance with ample parking space behind an electronic gate where it is very safe and secure. 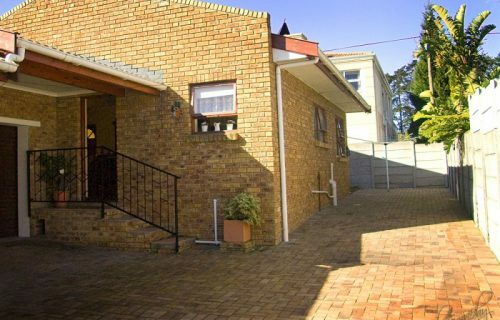 Within walking distance we have a shopping centre, offering you amongst others: Pick & Pay, Woolworths (retails shops), couple of restaurants, ATM’s and a Laundromat.